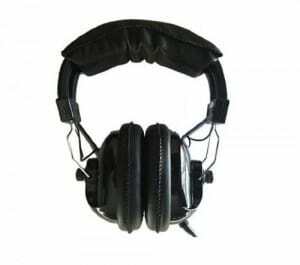 There are many accessories for metal detectors, but perhaps the most important one you can purchase is a good set of headphones. By using headphones, you can block out much of the background noise around you and hear the tones of your treasures easier. 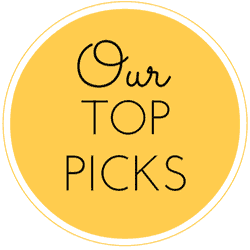 This article will not only examine what features you most want in headphones specifically crafted for metal detector hobbyists, but we’ll also list a few ones we recommend and discuss our reasons for why they made our short list. You can pick up a cheap set of headphones at many discount stores, but for what you need, you should find a set with these features. Stereo and mono capabilities so they are compatible with either type of detector. Most detectors have a ¼” plug, so make sure that is what your headphones have. Make sure your headphones have their own volume control as many metal detectors do not. Check the sound quality to make sure the tones are very clear and sharp. This is something you need to test yourself as everyone hears differently and what sounds good to your friend may not be what you like and need. If you have trouble hearing in one ear, look for headphones with dual volume controls so you can adjust the setting for each ear. Make sure the headphones block outside noises. Since you may be wearing them for hours at a time, you need to try on the headphones and make sure they are comfortable. The headphones need to be very durable. 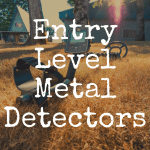 Bounty Hunter metal detectors are favorites among hunters and the headphones they build are rated just as high. One thing to remember, though, is that Bounty Hunter headphones do not work with other brands of detectors, nor are they compatible with the BH Junior. They are priced a little over $30. They have awesome sound quality and two volume controls. The headphones block outside noises very well. On the negative side, the headphones don’t always arrive with a coiled cord. The straight cord may pull out of your detector easily and the volume control is not in a place that many people would find convenient. 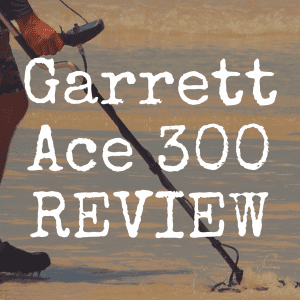 Garrett is another trusted brand of metal detector and the headphones are rated very highly, too. One of the best features on this set of headphones is that you can use them with nearly any metal detector, not just Garrett ones. The fit is adjustable, so they are very comfortable for anyone to use. A tangle free cord is another bonus of these headphones, too. They also have two volume controls and a stereo/mono switch so you won’t have to worry about which type your detector is. These are priced at less than $30. The Treasure Wise headphones are only $20 so you can’t go wrong with this purchase. They feature the stereo/mono switch that you will want and can be used with any metal detector. 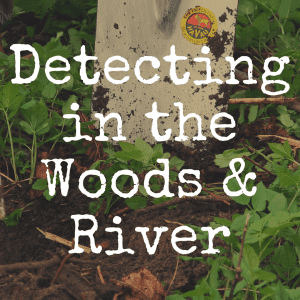 There are two volume controls on them and a six foot coiled cord makes it easy to lay down your detector and dig without unplugging your headphones. While the sound quality is awesome, they are not quite as sturdy as some of the other headphones. Fisher stereo headphones only work with Fisher detectors. Built for comfort, these headphones feature swivel ear cups and padded earphones. This set is also very sturdy and a great choice for using with a detector. They are priced at about $40. Again, Whites is a name that many hunters know and trust. These headphones cost about $50, so they are a little more expensive than others we have talked about. However, they allow you to hear the tones for objects that are small and buried deep. There is a right and left volume control so you can adjust it to your needs and they are also very sturdy. 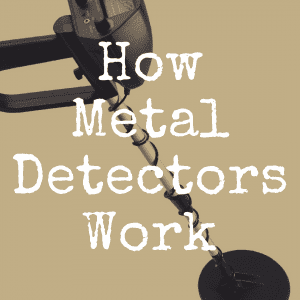 One thing to keep in mind is that if you are using a White metal detector that was built before 1995, you will need a stereo/mono adapter. The Koss QZ-99 headphones are included as an option for treasure hunters. They are most often used for listening to music, but they can be used for hunting, too. The sound quality is very good, but the comfort level is not as high as some of the other sets. They are also more expensive, at a cost of $60. These headphones are awesome, but they are not necessarily sturdy enough for metal detecting, even with all of the features they offer. There are times when you want to hunt but need to hear what is going on around you. 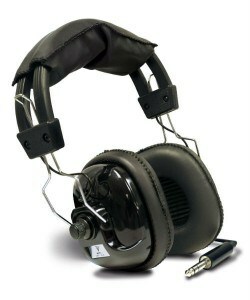 For this reason, we have chosen to include the Killer B Stinger Optima headphones. It is a single cup headphone so you can easily hear the tones from your metal detector but can also listen to noises around you. 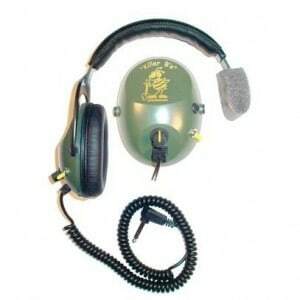 This headphone has wonderful sound quality and is very sturdy, which makes it perfect for use with a metal detector. It is more expensive, however, as it costs around $100. Obviously, if you plan to hunt in an area that has snakes, bears or wild cats, you need to be able to hear the noises around you. If this is the case, you need to choose the Killer B Stinger headphones. They will allow you to listen for danger and still find all of your treasures. Price is always a concern when buying accessories for your hobby, too. While we don’t recommend purchasing a cheapest set to save money, the least expensive set on our list–the Treasure Wise headphones–is a great set of headphones that will provide you with good sound quality. They are not as sturdy as some of the others, so if you tend to be hard on your headphones, you may want to choose another set. 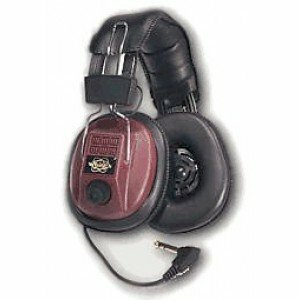 If you want a set of headphones that you can use on several different metal detectors easily, the Garrett Master Sound is the set you want. Since most hunters have more than one detector, it makes sense to purchase headphones that are compatible with certain models. The sound quality on these headphones also makes purchasing them a great choice. 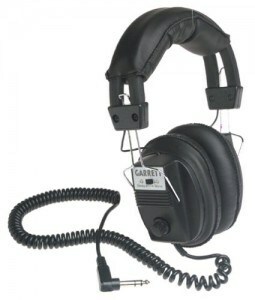 Most hunters like headphones with a coiled cord, like the Garrett Master Sound. A cord that is curled allows you to easily lay down your detector while you dig for the found object. If you don’t choose a coiled cord, make sure the cord on your headphones is long enough so you don’t have to take the headphones off every time you bend down. 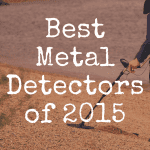 Headphones are the most important accessories for metal detecting. Using headphones will help save the battery of your detector because you aren’t using the speaker, too. This gives you more hunting time and using them also helps you find smaller, deeper objects. Your headphones will soon pay for themselves with the extra treasures you find. 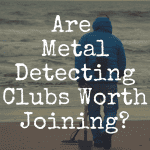 If you enjoyed this article, please join our brand new Discover Detecting Facebook page! And please be sure to return to Discover Detecting very soon for updated news and reviews.